Book the day you want to fly and purchase a flight. Essex is a beautiful county to take balloon flights. 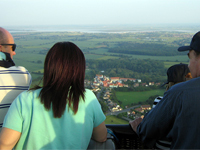 The diversity of our open countryside, villages and towns make a balloon ride over Essex a scenic and interestingly unique journey. Whether a single person or a couple sharing the experience together, all our passengers are made to feel involved and welcome on our hot air balloon rides. We often have more than one balloon taking off with us making the event more exciting and ideal for photos. 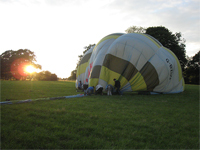 Essex Balloons offers not only a hot air balloon ride but also the opportunity to become involved in the preparation of the balloon before take-off and the pleasure of enjoying a glass of Champagne at the end of the flight. We meet at the take off site where you are welcomed by your pilot and ground crew. After a safety briefing from your pilot the hot air balloon is inflated and made ready for passengers to board. You are welcome to participate with this, or feel free to take photos and watch with family and friends. When ready the balloon will gently float away. Because hot air balloons always travel with the breeze no two balloon rides are ever the same. 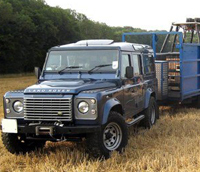 The pilot will control the height of the hot air balloon throughout the flight and when the opportunity is available will float low over fields and woods to make the flight as varied and interesting as possible. 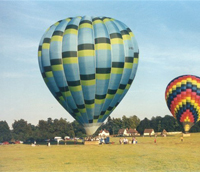 The advantage of a balloon ride is that you will see sights that are normally hidden from view if you were on the ground. Often the first thing passengers comment on is how green our countryside is, and so different in appearance from the views you get driving along the roads. 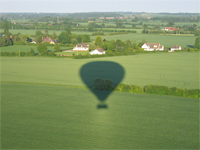 The duration of our balloon rides over Essex is approximately 1 hour. During this time we can travel between 2 and 20 miles depending on the wind speed and conditions on the day and will generally land in Essex but sometimes may reach Suffolk or Hertfordshire. 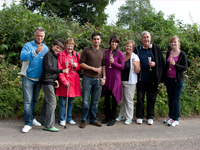 The pilot will select a place to land and will be met by the ground crew who have been following by road At the end of the flight once the balloon is packed away we serve a choice of Champagne, Buck's Fizz and orange juice. 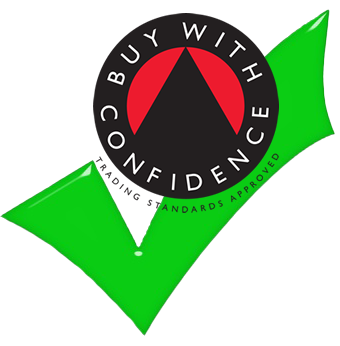 All passengers will be presented with a commemorative hot air balloon flight achievement certificate to mark the occasion.